The Court’s role would be to determine the parties’ relative contributions to the property, both at the time of the acquisition and costs in maintaining the property after purchase. It would then order that the property be sold under the Court’s supervision, and the proceeds divided equitably between the parties. The equitable division of the proceeds would vary on a case-by-case basis and take into account who paid for the property, and who has paid to maintain the property by paying such items as property taxes, utilities, and other maintenance costs. 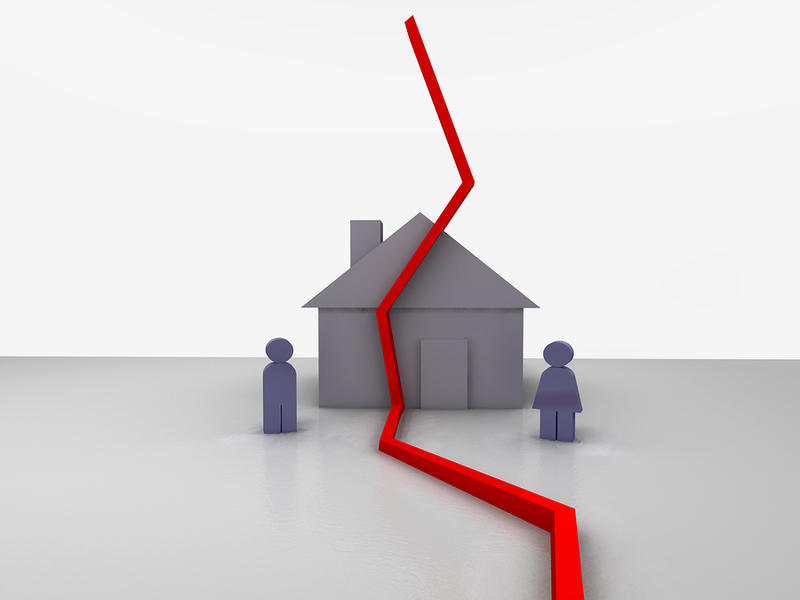 As more couples purchase real property without the legal benefits of marriage, partition actions will doubtless become more frequent. We recommend that all parties in such a contentious situation consult experienced counsel to discuss the best way to resolve property ownership disputes.